The digital watch didn’t last long – Miss Moneypenny is the next in what is quickly becoming a very crowded house at an unearthly time of day. 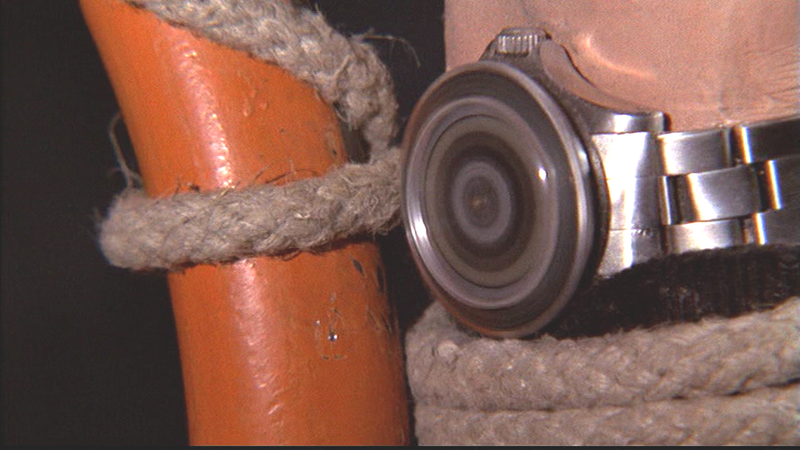 Along with his tickets to New York, 007 is handed a watch that Q had repaired for him; a 5513 Rolex Submariner. Well actually James, we know you’re over-compensating in front of your boss, but even he will know that lead bullets cannot be deflected by any magnet, unless they have steel jackets. It can pull the zip of a dress down, no handsies though, as Miss Caruso would quickly learn. The highly versatile time-piece can also be used as a high powered electric saw. The Watch Hut retails both new and secondary market watches. 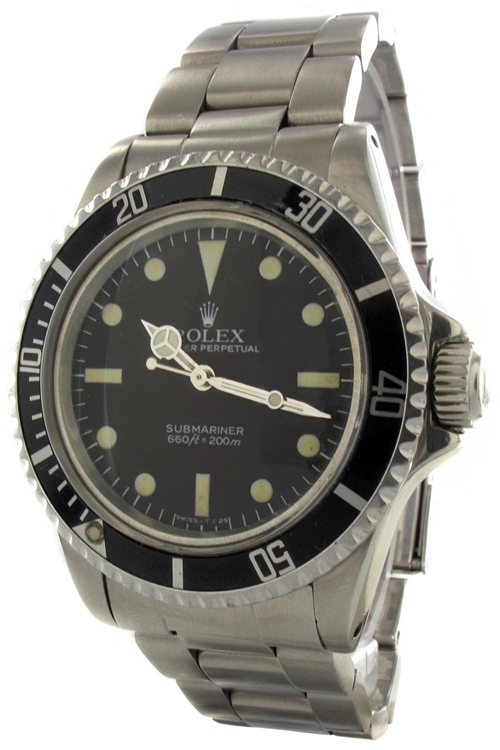 The extra rare watches, such as literally all of the James Bond Rolex Subamariners are ordered via a registration process. Express your interest and they will use their contacts to get the watch in stock for you as soon as they can. As these watches usually sell for in excess of £5,000, they are sure to want to help!